The requirements placed on high-quality industrial coatings are conventionally met using multi- layer coating structures. As well as cathodic ECs, 2C epoxy primers are also used in combination with 2C PU top coats. This coating system boasts excellent coating properties, both in terms of adhesive strength and corrosion protection and in terms of surface properties, UV resistance and chemical resistances. The disadvantages of this process are the use of several coating systems as well as the increased time required for application and/or evaporation/drying, which generally results in higher Coating costs. 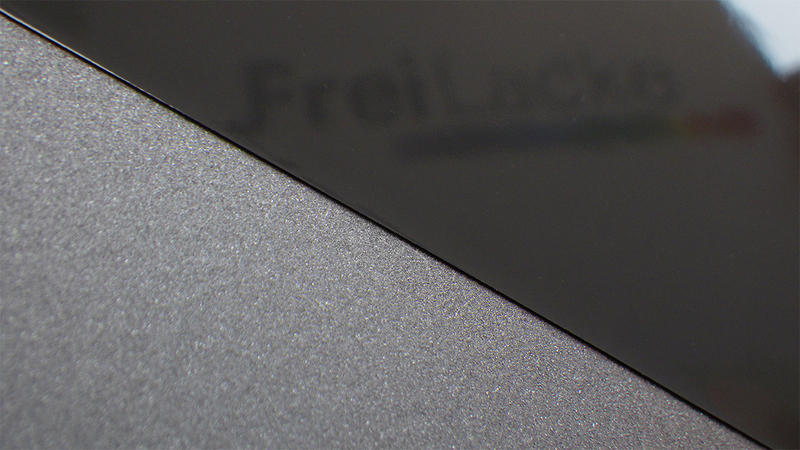 FreiLacke has developed a 2C Singlelayer system with a solids content of approx. 80 percent by weight that uses the latest Generation of raw material components. 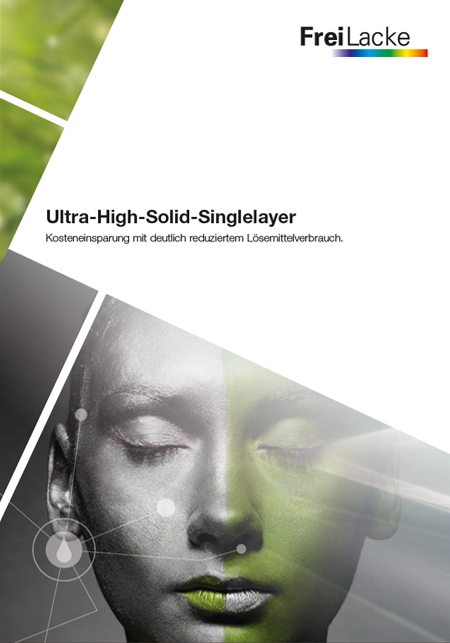 The system therefore meets the requirements for high-grade coatings with high popping-free layer thicknesses, drying that meets the needs of reallife situations and good surface properties all at once. At the same time, the resistance levels achieved thanks to corrosion protection correspond to those of the multi-layer systems described. The VOC content of the coating system is significantly below the VOC limit value.